"... the performance (is) entrancing ... as a fine exploration of Allegri’s talents this disc is highly recommendable." French vocal ensemble A Sei Voci has dedicated itself to the rediscovery of often hitherto unpublished scores from the Renaissance and Baroque periods. 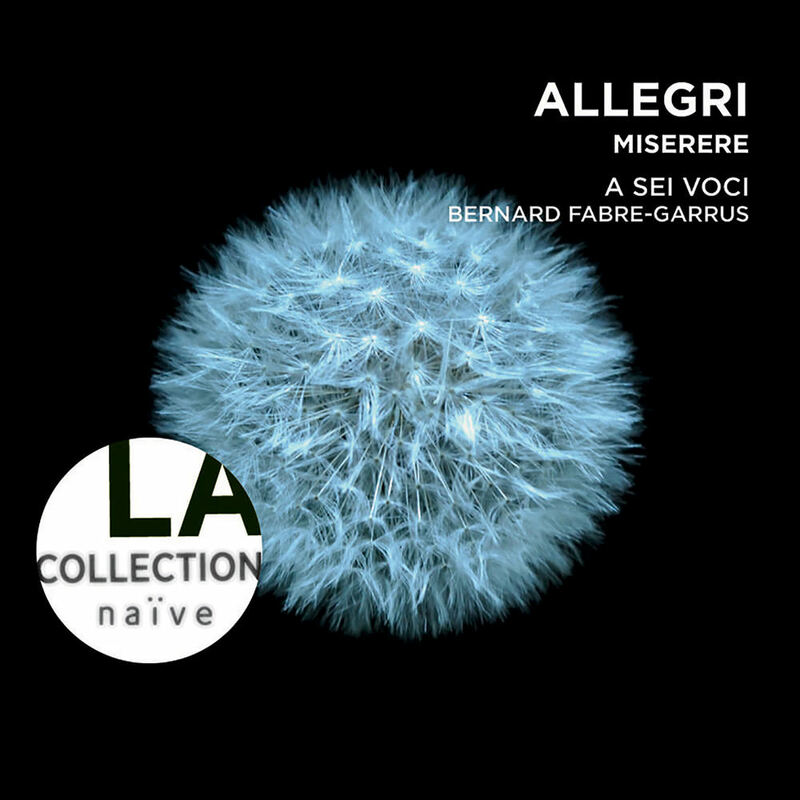 This album, originally released in 1994, sees the ensemble and their conductor Bernard Fabre-Garrus restoring Allegri's intent and vision to the title work with the help of musicologist Jean Lionnet, who arranges the Miserere for choir as the lead piece here. The album wraps up with the traditional, more familiar version, allowing listeners to compare, contrast and appreciate Fabre-Garrus's unique interpretation.